We wanted to create an experience that allows people to feel as though they are in a finished apartment, experiencing the true dimensions and space. 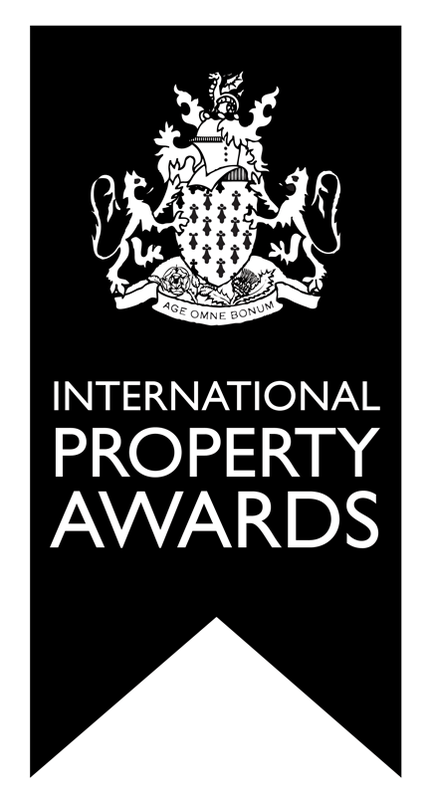 We want you to enjoy the actual, real-life views that you would see from every section of your property. 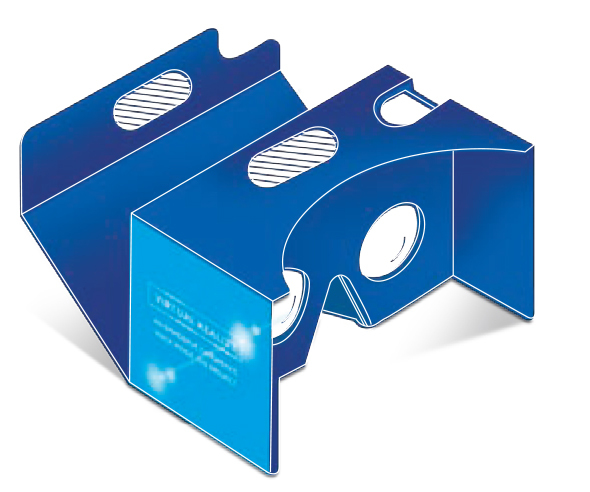 For off-the-plan home buyers, getting a realistic view of what you are purchasing is of utmost importance, and it is our duty to ensure that this VR experience is not only offered at the highest possible quality in the display suite, but also also translates effectively for those downloading the APP at home and using Google Cardboard. 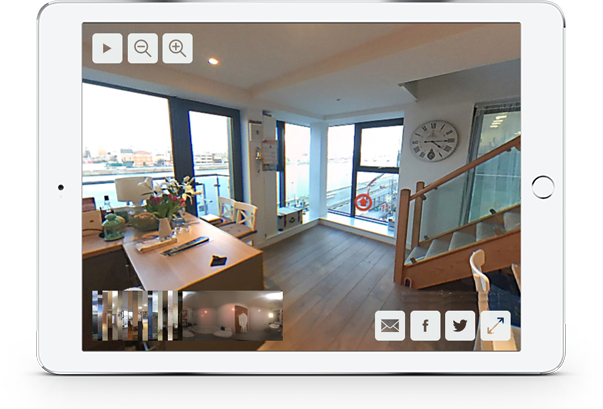 Interactive 360-degree tours of villas and apartments have been offered to buyers previously, being billed as virtual reality. However, this is the first time buyers are actually able to physically step through the window and put themselves in the environment – and that is a true, authentic VR experience. 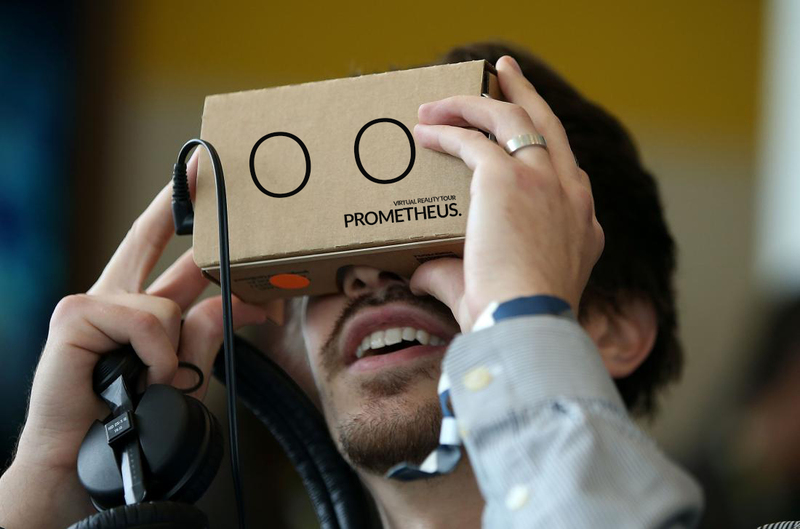 All you need is a VR headset and you’re ready to taste the future for yourself. 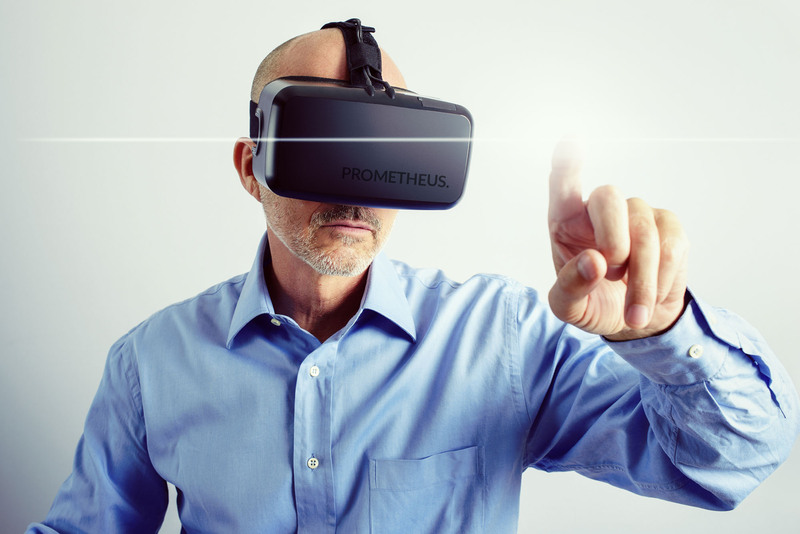 Prometheus has created a truly realistic virtual experience of its homes, through the powerful incorporation of high quality computer-generated architectural images, combined with drone photography. This allows prospective buyers to sit in their prospective homes and see the actual view from any area of the property, even the rooftop. 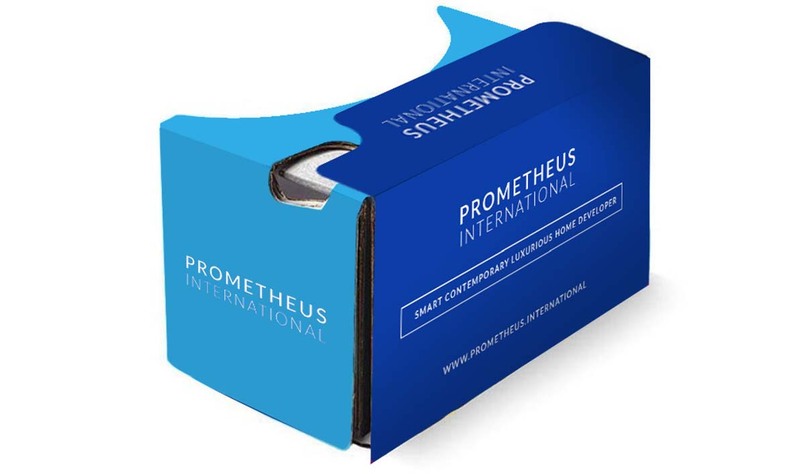 Prometheus's Virtual Property Tour is a first for the Mauritius real estate industry ,and we’re excited to be exploring the potential of VR technology to give buyers heightened confidence when purchasing off the plan. Start experiencing the HALÇYON.GRANDBAIE "GAIA" villa, either on your computer or on a Google Cardboard VR headset. Start experiencing the HALÇYON.GRANDBAIE "MAIA" villa, either on your computer or on a Google Cardboard VR headset. Start experiencing the HALÇYON.GRANDBAIE "ZAIA" villa, either on your computer or on a Google Cardboard VR headset. Start experiencing the HALÇYON.GRANDBAIE "LEORA" Apartment, either on your computer or on a Google Cardboard VR headset. Start experiencing the HALÇYON.GRANDBAIE "THEIA" Penthouse, either on your computer or on a Google Cardboard VR headset. Your smart phone screen will now open up the Panoramic view, you need to click on the 3 vertical dots in the top right corner to reveal the drop down menu and click on "VR MODE"
Soak up your surroundings by moving your head up and down and turning your body around 360 degrees, for a full, realistic experience. They are available for $2 from EBay, Amazon and other online retailers who ship to global destinations. Our partner estate agents also have free headsets for you to utilized during your presentation. If you do not possess a VR headset, all you need to do is use your portable device, and open each section to begin browsing on screen. We wanted to create an experience that allows people to feel as though they are exploring their own finished apartment, experiencing the true dimensions and space while enjoying actual, real-life views that they would genuinely see from each and every section of their stunning property.